Virtual Reality has had its ups and downs, but with technology constantly improving and imaginations running wild, it’s difficult not to see VR becoming a disruptive technology in many realms in the coming years. 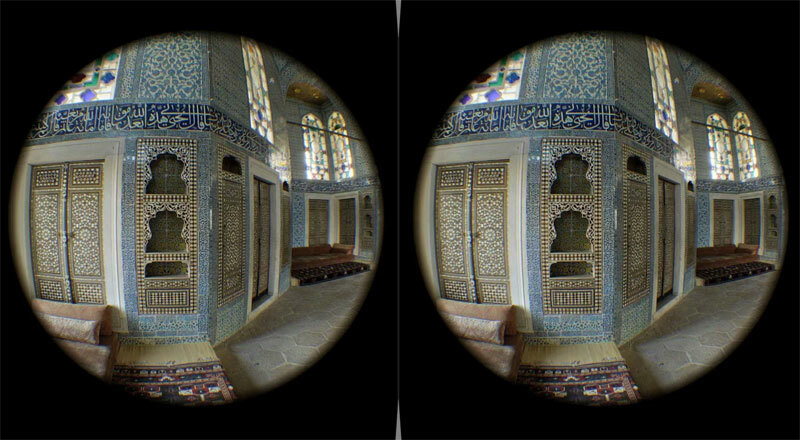 One area that stands to become a hotbed for innovative uses of VR is education. 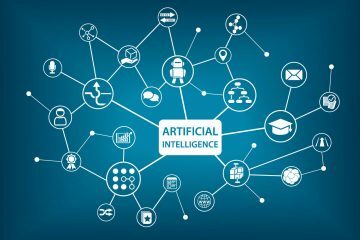 While the school system has stubbornly clung to a model of desks and textbooks, the beginnings of a shift are taking place, as evidenced by the growing number of MOOCs and online courses that can, thanks to technology, be accessed by anyone with an internet connection. 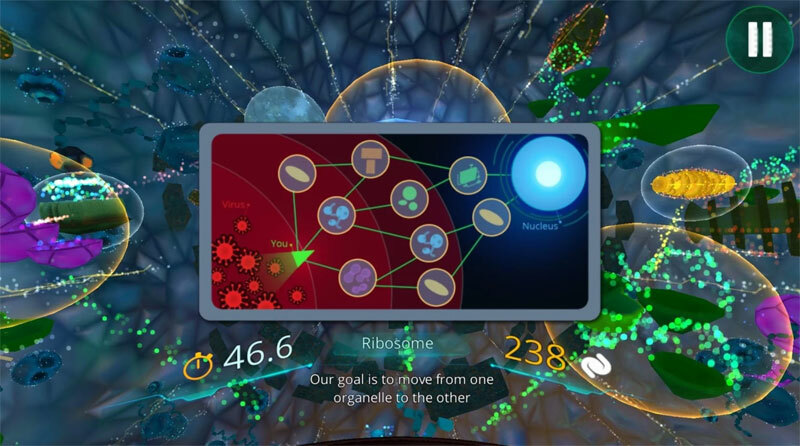 VR stands to add another level to the expanding wealth of educational content. Instead of consuming information from books we’ll be capable of immersing ourselves in a digital world, environments that we can interact with and explore autonomously could make educational content as engaging as video games. 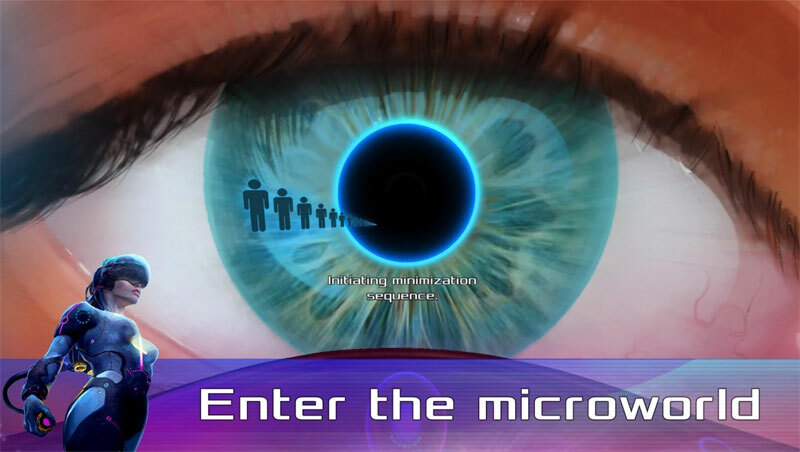 In fact, we can already see interesting ideas and concepts for iOS and Android. Several notable apps are employing VR to help us learn in this new way. Here we’ve rounded up some of the best. Google Cardboard ($15) – Basic. Works with iPhones and Android devices. Google Daydream ($65) – Works best with newer Android smartphones. Samsung VR ($90) – Only compatible with Samsung smartphones. PlayStation VR ($289) – Has the most games available. Oculus Rift ($399) – The most well-known VR headset. HTC Vive ($599) – The most technologically advanced. Join or lead an immersive trip somewhere around the world—there are over 200 expeditions to choose from. Tales and documentaries from a range of VR creators await, including a scene from the highly regarded Mr. Robot series. 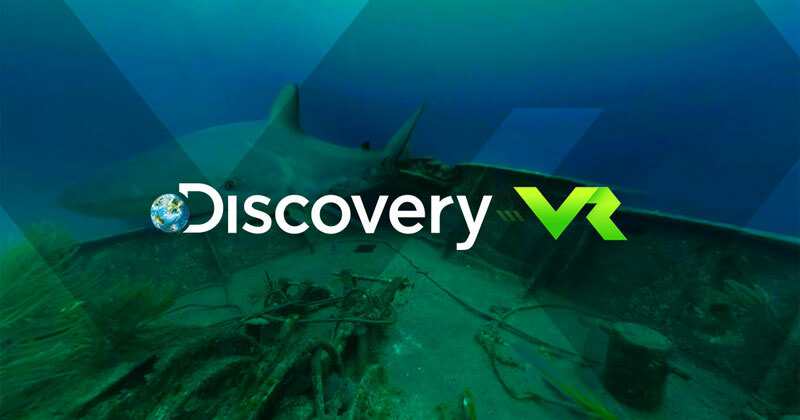 Skydiving and swimming with sharks are just two of the many adventures you can find in the exclusive VR content from some of Discovery’s many shows—Deadliest Catch & MythBusters for example. Shrink down to the micro level and take a journey through a brain in the grips of a mental disorder—as you travel, use your gaze to fire a beam of light that can alleviate the troubled neurons. 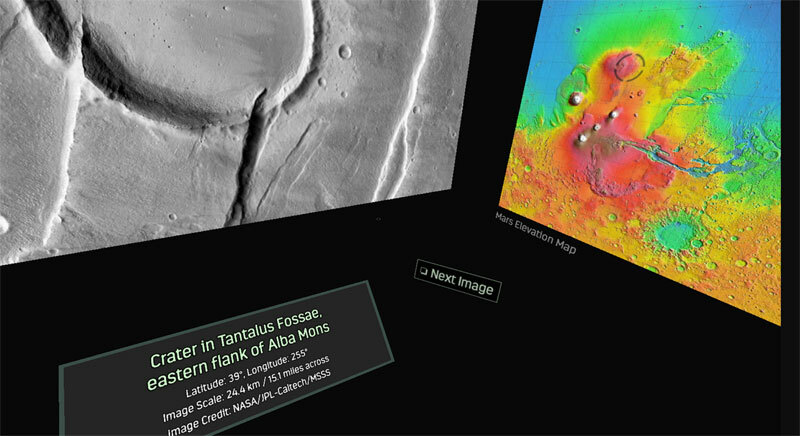 Stand on the surface of the fourth rock from the sun, take a look around over 50 high-resolution 3D photos each set to music. Explore the world’s best landmarks in a full panorama—go up the Eiffel tower or visit tombs and palaces and other ancient places. 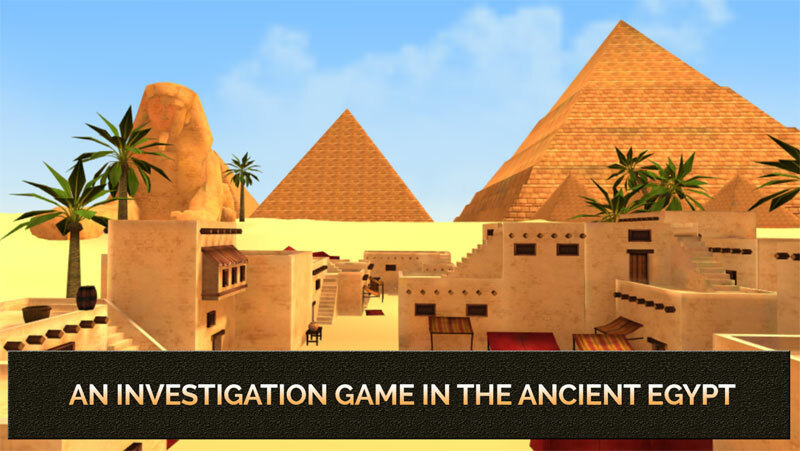 Solve an ancient Egyptian mystery that will take you from the Sphinx to the pyramid of Giza and Temple of Rameses II. Drift among the planets and moons with a guided tour of our solar system, with everything shrunk down to 1 millionth the size to help grasp the relative distances. Go around the world and learn about new cultures and regions with over 360 films, including the award-winning VR film Welcome To Aleppo. 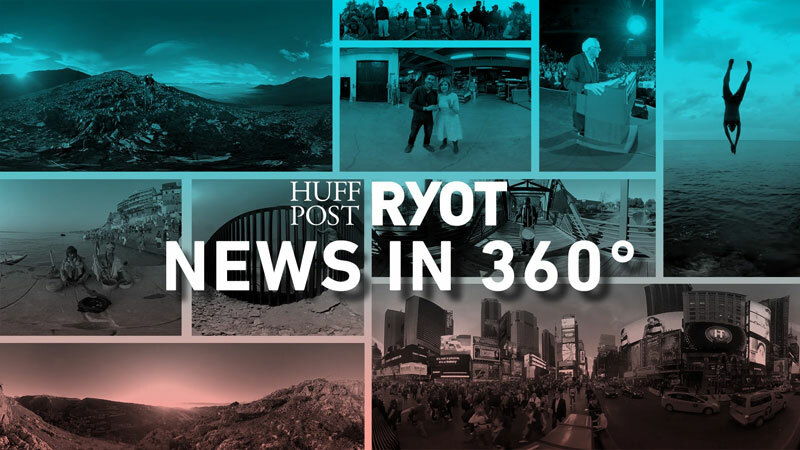 Recently acquired by the Huffington Post. Delve into a large selection of places and scenes such as the northern lights, Paris at night, and standing on Mars. 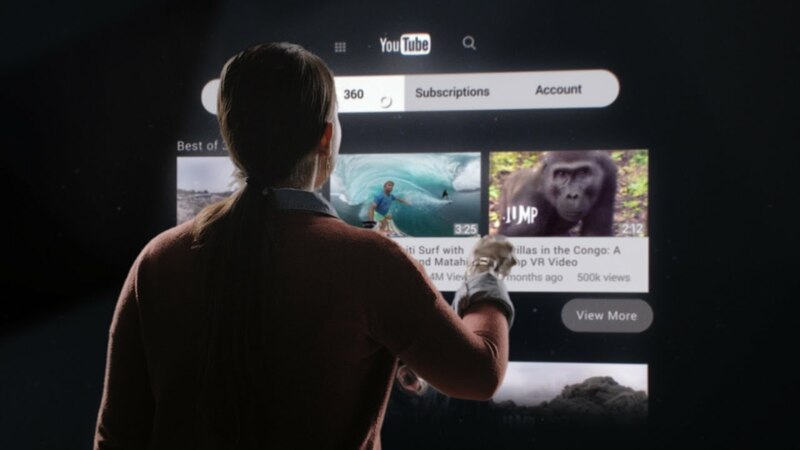 The most popular site for online video doesn’t disappoint in the VR department. 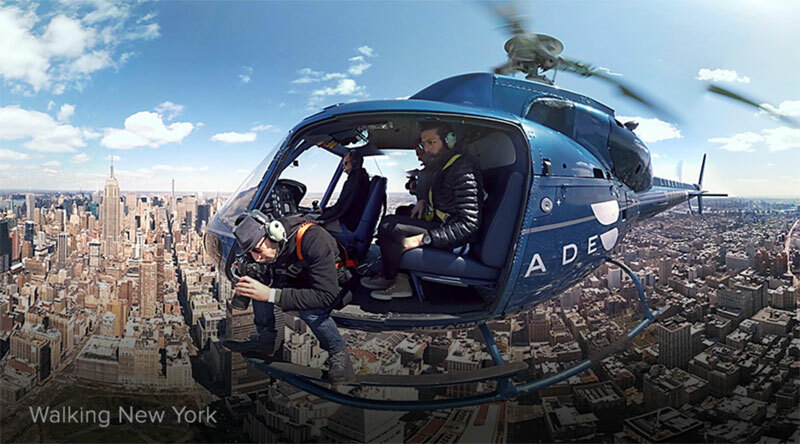 A growing base of 360-degree camera rigs have allowed for an expanding repertoire of 360 videos—see for yourself by searching #360video. 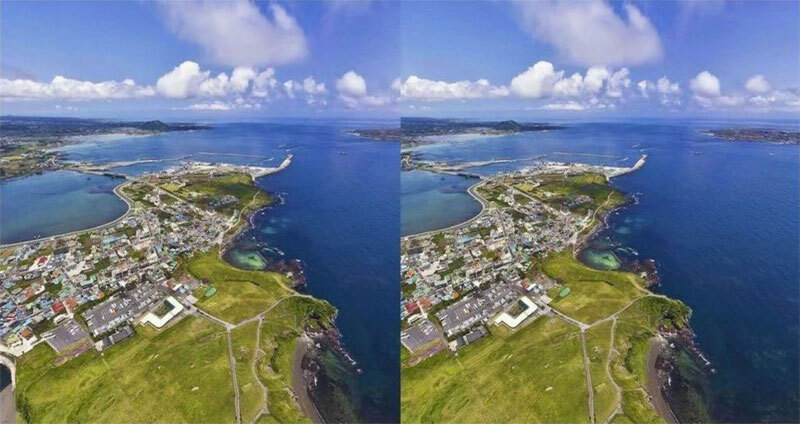 The world we live in can provide endless awe and inspiration if we know where to look, but VR is making it possible to experience these locations and situations without ever leaving the house. Submerging into these digital environments is a potent way to learn—interaction, rather than simple consumption, activates more of the brain and helps form a more stable memory. It is certainly easier to grasp the workings of a neuron when they’re winding and pulsing all around you than when you’re looking at a drawing on a page. While these VR apps might still be a way off the sci-fi visions of virtual reality we find in the likes of the Matrix movie, they are a perfect introduction to education through virtual reality, and hint at the possibilities the future might hold when the technology gets both cheaper and more powerful. 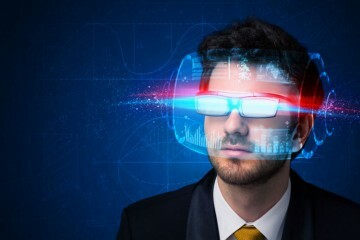 I think that in the future, virtual reality technology will be used in many areas of human life. Virtual reality technology allows to create excellent simulators and simulations. Therefore, this technology can be effectively used in the field of education for the study of many academic subjects. I believe that mobile applications won’t allow to get a quality virtual world. Smartphone and virtual reality helmets for smartphones can be used for familiar with virtual reality or watch videos in 360. But if you want to use high-quality simulations, then it’s better to use a powerful PC with high-tech virtual reality helmets (for example HTC Vive). I hope that further development of technologies will allow to create simulators with a high level of detail and use weaker additional equipment.